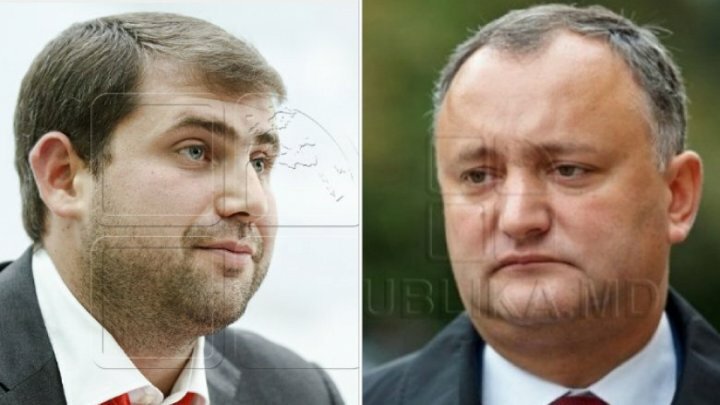 Leader of Şor party is asking the President Dodon to give voice to what was in the bag sent by Ilan Şor to Igor Dodon. The President already admitted that he traveled abroad with Şor in a private plane. "What was in the bag? Mr. Dodon knows about this! He confirmed what I say, he admitted we were in Monaco. He will probably tell you soon what was in that bag. Be patient! ", said the leader of Şor party. Ilan Şor revealed last week the bag was sent to Igor Dodon but refused to say what was inside. Şor also said he along with Veaceslav Platon financed two PSRM election campaigns which Igor Dodon denied. Party leader Şor further claimed that President Igor Dodon, during his mandate - nearly two and half years, did not bring any foreign investors to the country to implement projects for people. The only thing he could do was to repair his office in the presidency. Even the so-called migration amnesty promoted so much by PSRM and Dodon did not benefit citizens. "The head of state let him say the word amnesty to his citizens as if they were criminals. Actually, because of him, who was at power, they came to work in Russia and couldn't return. Criminals are not them but him", said Ilan Şor. Ilan Şor did not hesitate to remind Igor Dodon and the countless suspensions. "Dodon has been suspended nine times. I can't understand what status he is now. Here he's a reusable Dodon, so we live, dear friends". Recently, Ilan Şor revealed his close relationship with Igor Dodon and his family after Dodon threatened him. Specifically, a family friend told Ilan Şor that his wife and children would have serious problems in Russia because of criminal cases orchestrated at the request of Igor Dodon.